Cameron McLeod Photos, News, and Videos | Just Jared Jr.
Cameron McLeod Recruits Casey Simpson, Ruby Rose Turner & More For 'Made for Dancing' Lyric Video! 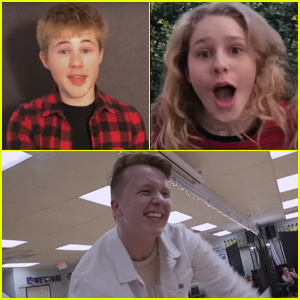 Cameron McLeod got some of his famous friends to help him with his latest lyric video! In the cute, dancing-filled video, Cameron and friends like Casey Simpson, Aubrey Miller and Ruby Rose Turner all sang along to the catchy song. While you’re at it, make sure to check out our 10 Fun Facts with Cameron to learn more about him! 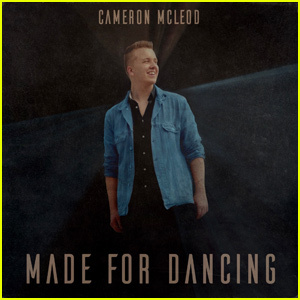 Cameron McLeod Releases New Single 'Made for Dancing' - Listen Now! The 18-year-old social media star and Radio Disney DJ just dropped the song, which is all about getting through hard times. “My song is all about that feeling when life gets tough and negative thoughts are repeating through your head, tearing you apart. The best way to stop the negativity is to play some good music, let go, and DANCE. 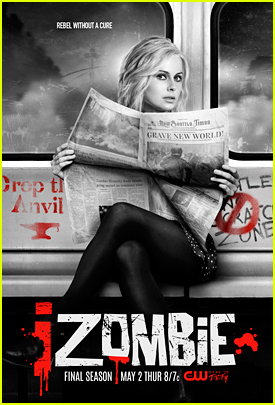 Dancing can change negative thoughts into positive ones,” Cameron told JJJ. 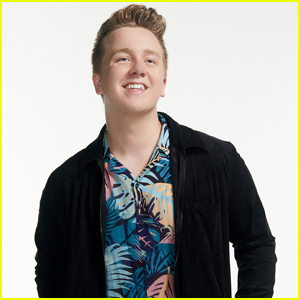 Make sure to check out our 10 Fun Facts with Cameron to learn more about him! Did you know Cameron McLeod made his television debut when he was just eight months old!? The 18-year-old social media star, who has over a million followers on Musical.ly, chatted with JJJ so we could get to know more about him! My first time on TV was when I was 8 months old. I was a “talking” baby Bob. This was in a commercial for FreeInternet.com in 1999. I host my own show on Radio Disney on the weekends! Want more fun facts about Cameron? Click inside now!